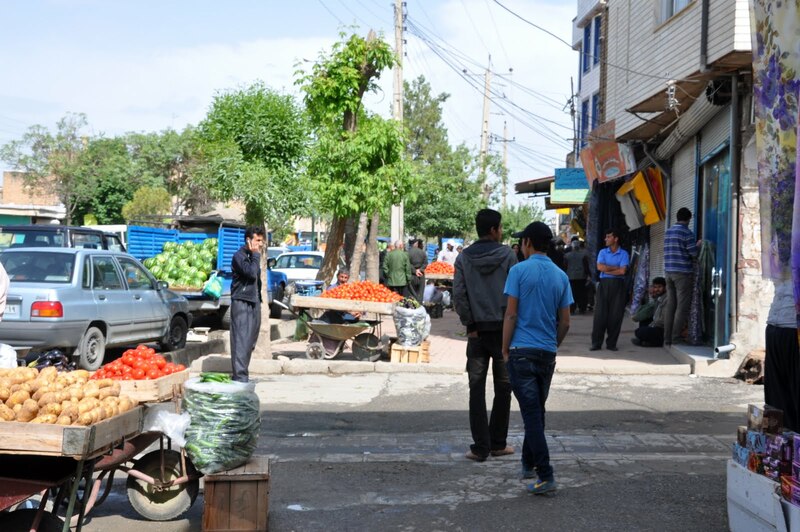 We made a brief stop in the town of Kamyaran on the way to Palangan. 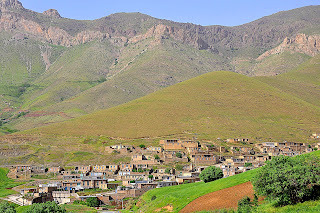 Kamyaran is a remote Kurdish town, 65km south of Sanandaj. It is a small town but lively with daily activities going on like any other towns. 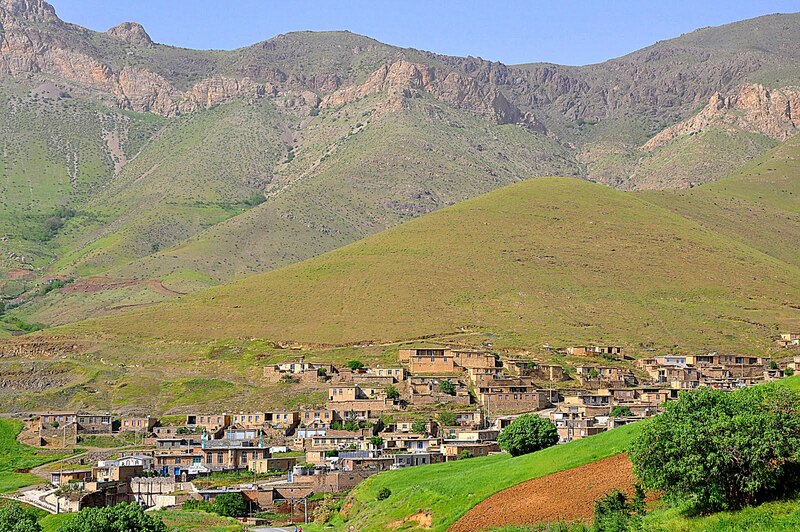 The southern part of Kamyaran is connected to Kermanshah, while the eastern and northern parts are mountainous with beautiful valleys. It was early morning when we arrived in Kamyaran and the air was fresh. 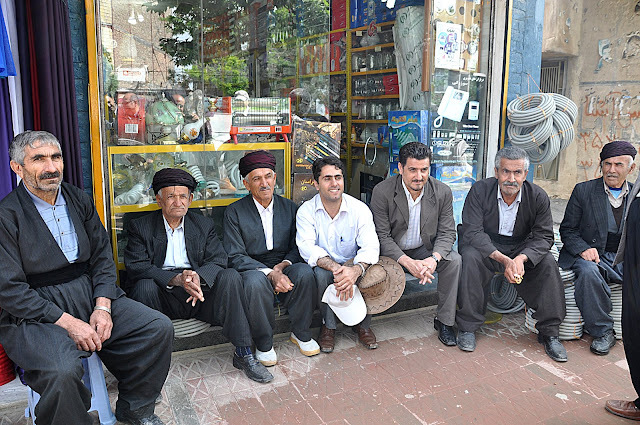 We had to stop as some people wanted to go to the toilet and others needed a stretch. 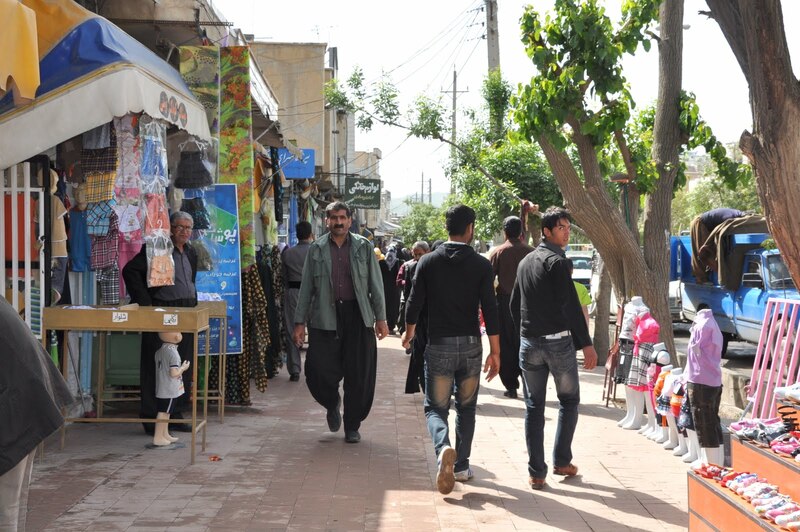 Anyway, it was a good opportunity to browse through the town and to have a glimpse of the daily lives of the people. 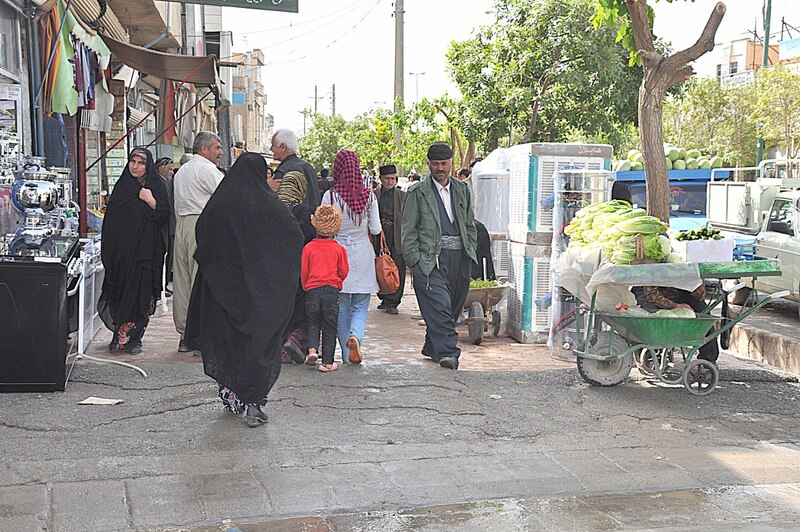 The main street was busy with locals shopping for their grocery. 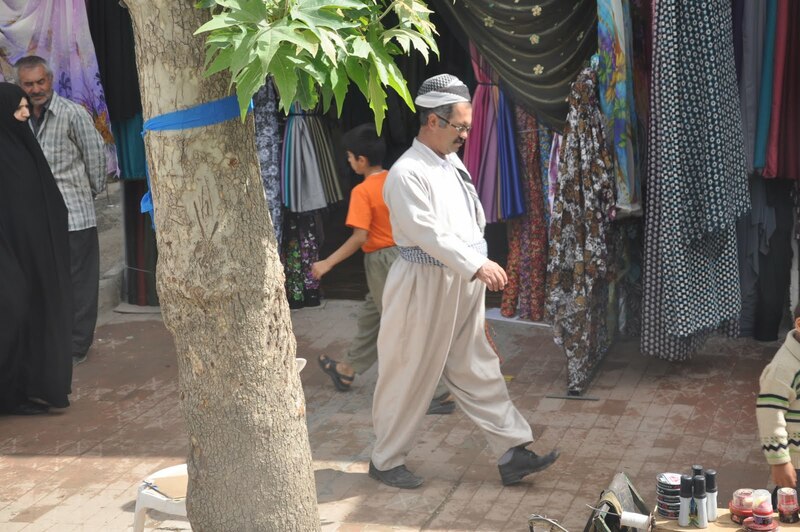 Most of the men were clad in their traditional huge Kurdish pants. 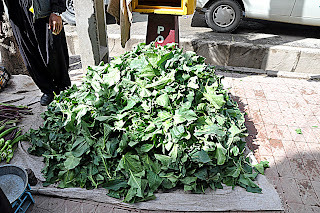 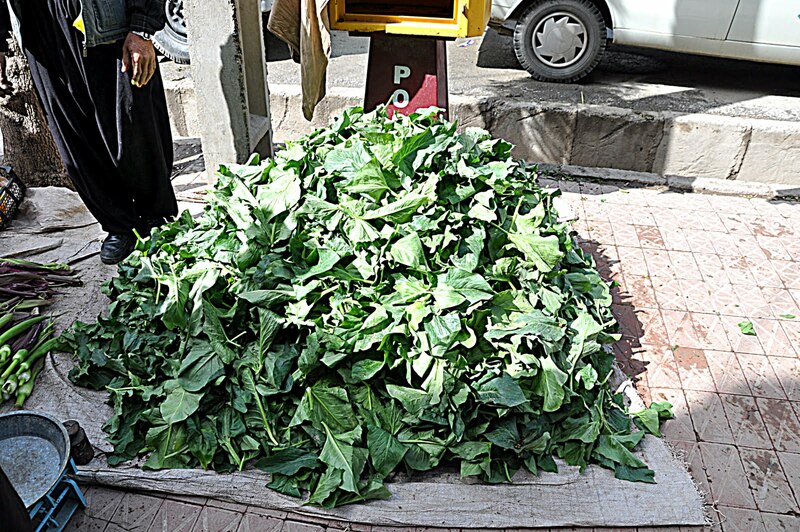 Fresh fruits and vegetables were just laid by the sidewalk for sale. 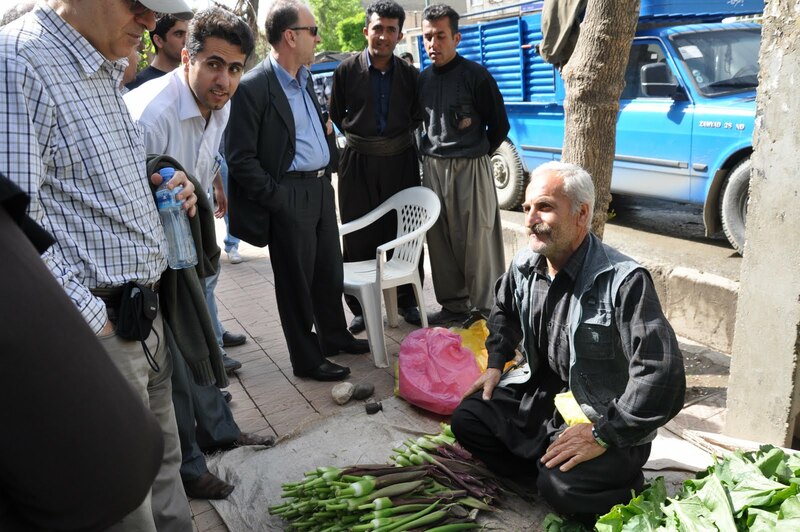 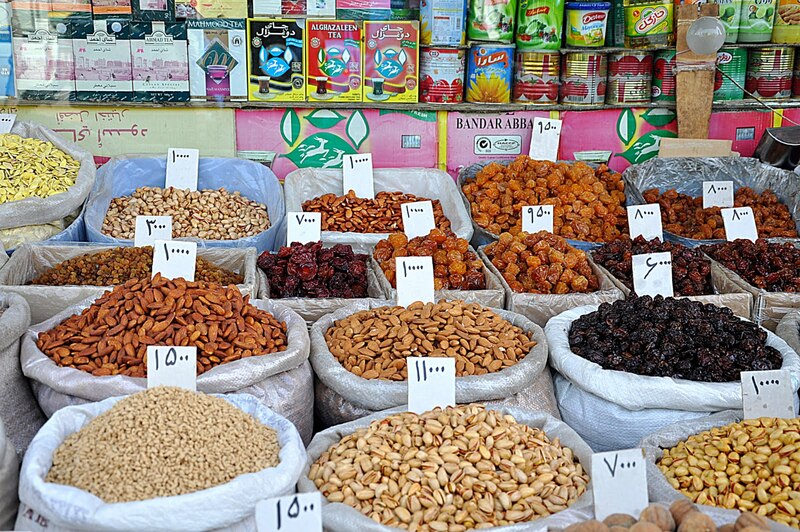 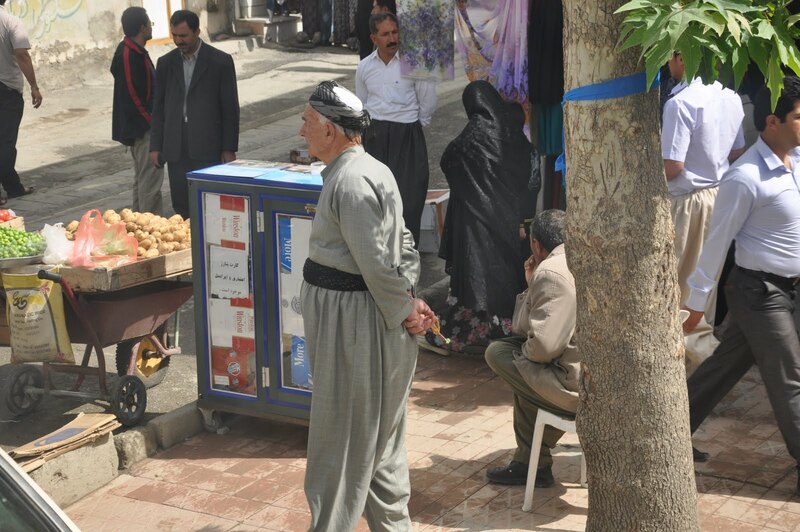 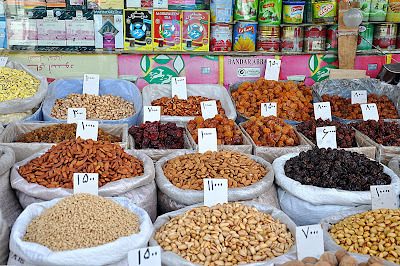 Our Persian friends took time to communicate with the locals selling their goods on the side walk. Although, I understand nothing out of their conversation, their warmth and friendliness are obvious. 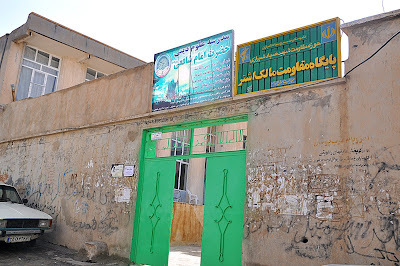 In another occasion we went to a madrasah (religious school) and ask a person there if we could use their toilet but surprisingly, we got invited for lunch! 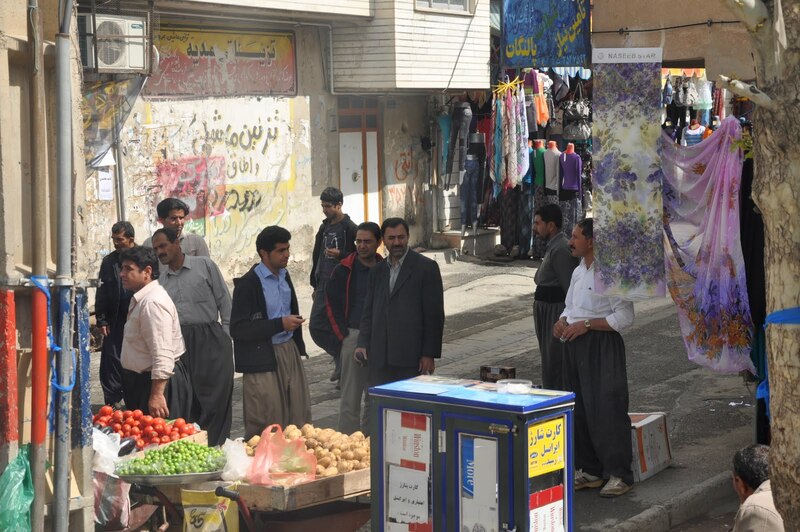 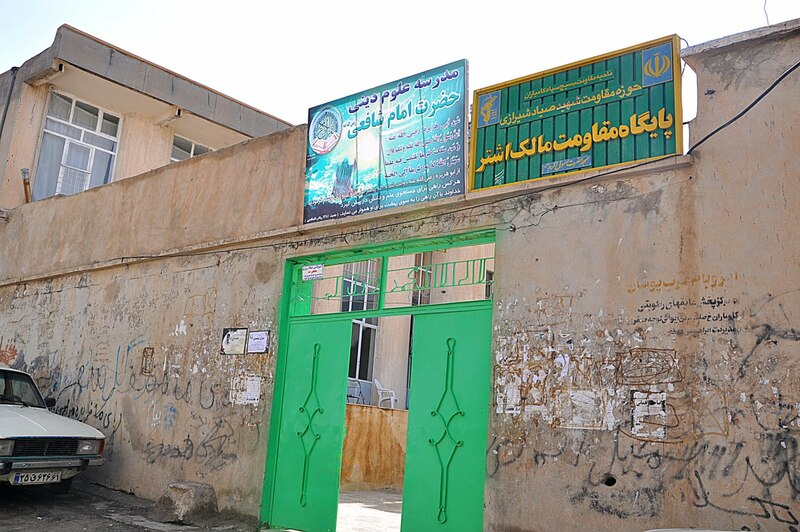 It was such a short stop in Kamyaran and we had to decline the invitation politely. Despite the strict body check, detailed camera screening and serious luggage inspection at the airports, I still cannot imagine how the locals are such a contrast to the authority!